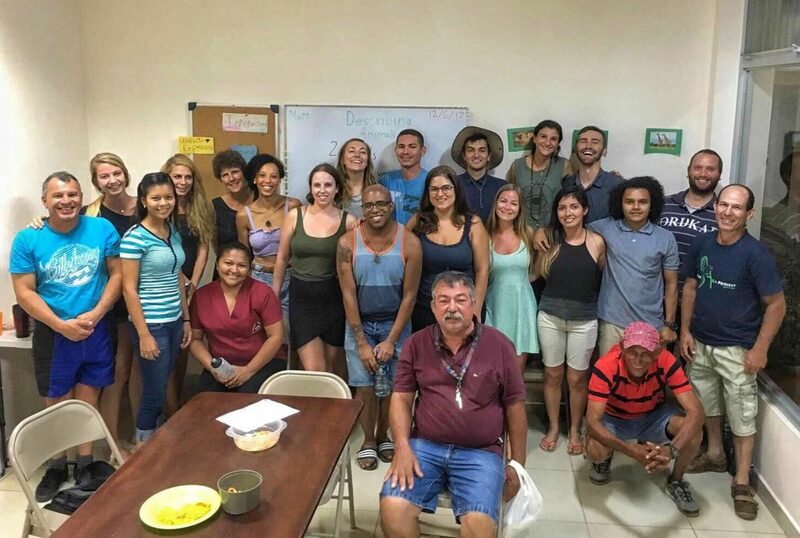 After living in Heredia for a period in college, December 2017 Costa Rica TEFL graduate Satonya McNeal knew she wanted to come back to Costa Rica. 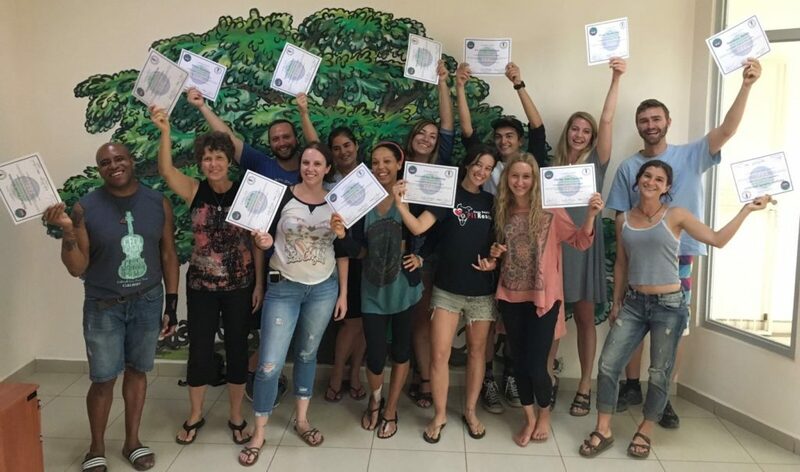 When she discovered and applied for Costa Rica TEFL, she found a way back to a country she loved and took some big steps down a path of self-discovery. 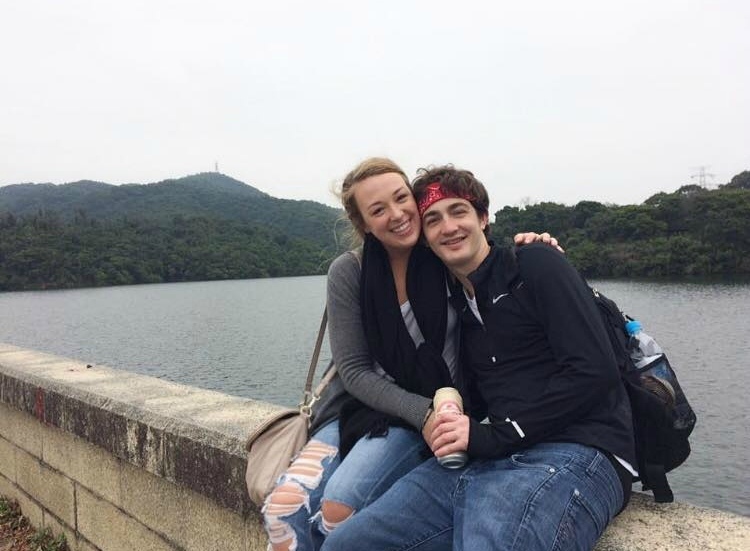 Bailee Schrack and Payne Roberts met in September 2017 when they found themselves in Sámara completing their Costa Rica TEFL certificates. Unbeknownst to them, their arrival in Sámara would be the start of an adventurous life of teaching and traveling together. Teaching abroad with your TEFL certificate can sometimes mean landing a job in a school that has eager students but few resources. Here are a few things you can do for your classroom even if your school has a limited budget. You have a big decision ahead of you: get lost in your daily routine or break the mold and experience life as it should be experienced. 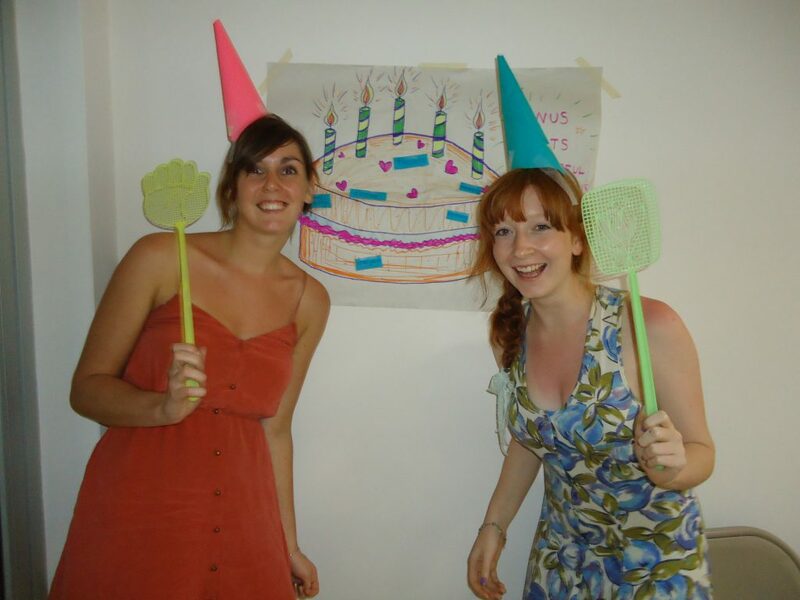 Read on for 6 reasons why Costa Rica TEFL will rock your world in the best way.